Decontamination Showers - Be Prepared in Emergency Cleaning Situations with Fiberlock! 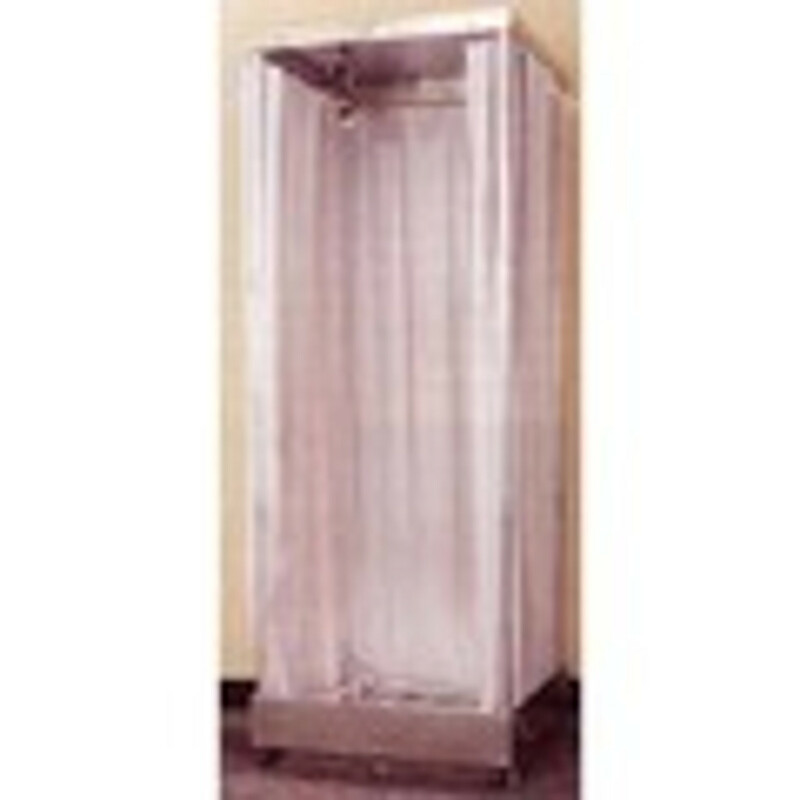 This pop up shower is compact when collapsed for ultimate convenience. Durable, easy-to-use, and a great value!